PNG army mutiny over, says PM Jump to media player A group of soldiers who staged a failed mutiny in Papua New Guinea on Thursday are demanding a full pardon, Australian media reports say. 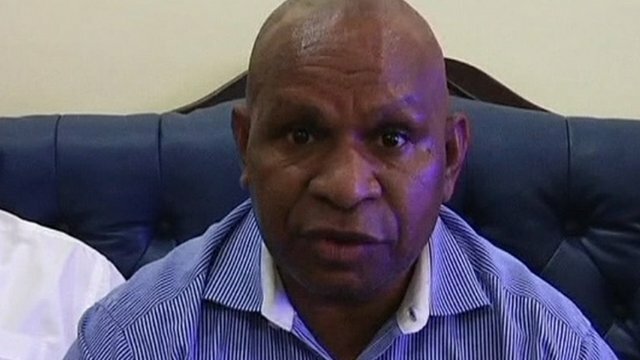 PNG: Military move 'is treason' Jump to media player The deputy PM of Papua New Guinea says a group who have taken control of the military are guilty of treason. Papua New Guinea troops mutiny foiled Jump to media player Papua New Guinea Prime Minister Peter O'Neill says an attempted mutiny in Port Moresby by up to 20 soldiers has been put down. 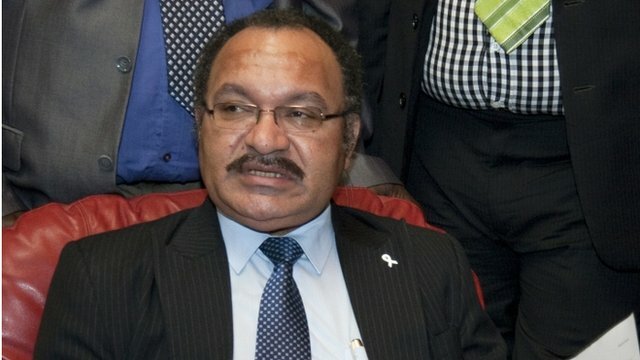 PM condemns PNG troops mutiny Jump to media player Papua New Guinea Prime Minister Peter O'Neill has condemned an attempted mutiny in Port Moresby, calling the events "completely unnecessary". 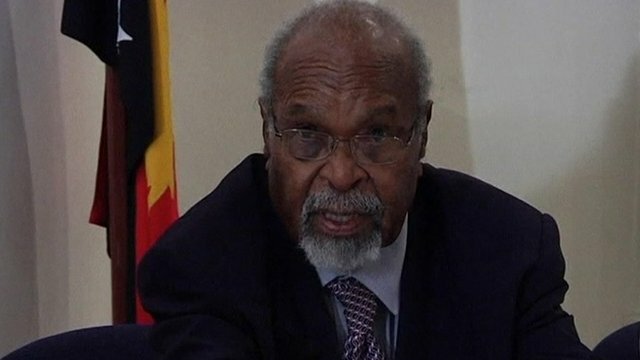 Papua New Guinea: Somare reinstated Jump to media player Papua New Guinea's deposed prime minister, Sir Michael Somare, has been reinstated after a tense political standoff which saw another man claiming the country's top job. A group of soldiers who staged a failed mutiny in Papua New Guinea on Thursday are demanding a full pardon, Australian media reports say. 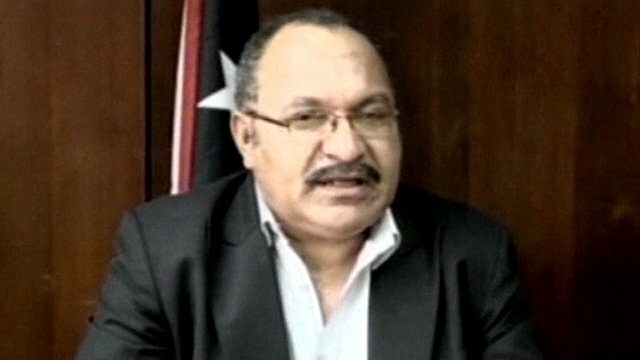 Prime Minister Peter O'Neill said that the attempt in Port Moresby was ''a desperate act''. 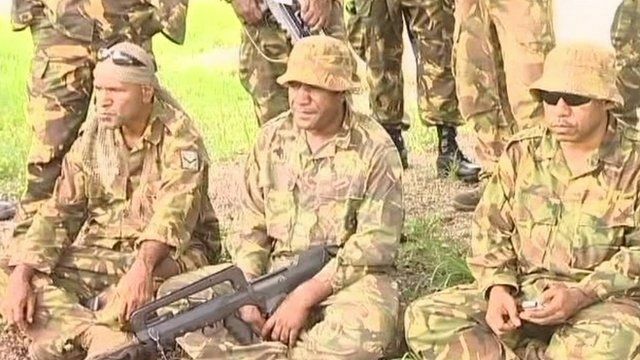 The group of up to 20 soldiers demanded the reinstatement of ousted PM Sir Michael Somare. The incident related to the conflict between Mr O'Neill and Sir Michael, who both claim the PM role.